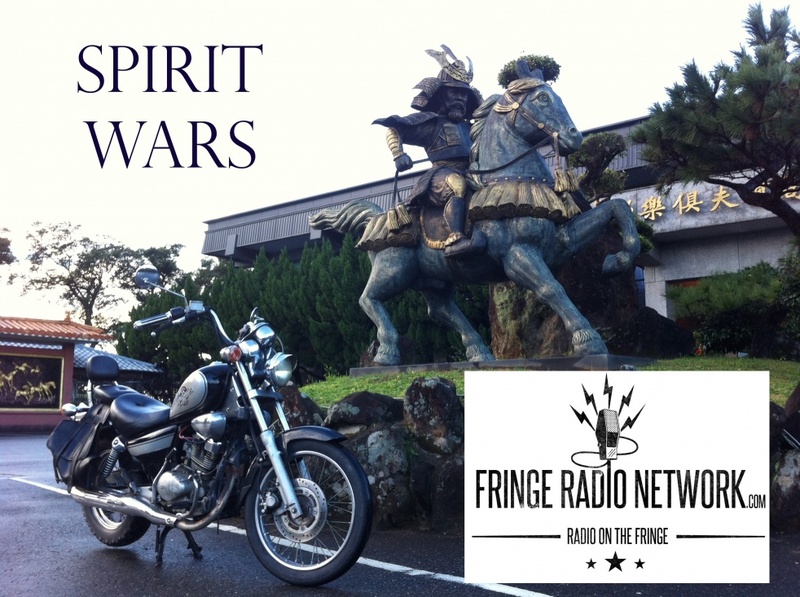 Michael Basham has spent the last 20 years exploring the frontiers of all things spiritually and physically fringe. From grappling with the ancient forces of Japan China and Nepal to delving into the modern Info-War and Mystic Christian movement, Michael has more recently begun to use the internet as a mission field to help equip the next generation of spiritual warriors to face the epic prophetic challenges ahead. Having clocked thousands of hours sharing his journey and fellowshipping with ... Más informaciones many circles, he is now engaged with a number of other broadcasters on Fringe Radio Network. 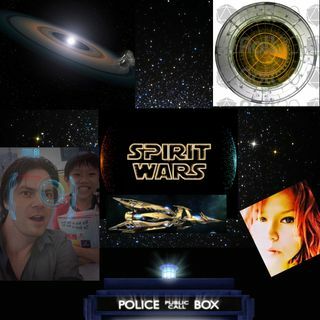 On his show SpiritWars he is undertaking a bridging of multiple dimensions, seeing God touch lives and help to mold jedi-esque, Doctor Strange-like undercover Time Lords of Space City New Jerusalem in order to accomplish a great deal of missions which Holy Spirit Personally engineers.